Women’s bodies begin to change after 40. 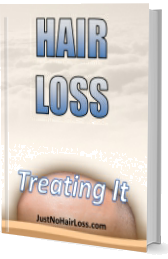 The hormones levels vary, and one of the consequences is hair loss and thinning hair. There are a series of products to address this issue. Also, hair starts turning gray not only in the hair but everywhere, especially in women over 50. 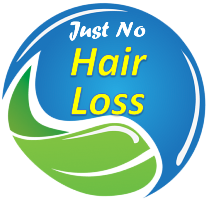 It can be dyed, but not with the same dye products for the head, because they contain harsh chemicals. There is an additional hair issue, related to facial hair, and also hair on chin, knuckles and toes. It can be solved by tweezing, waxing, and laser hair removal, among others. Other changes are hot flashes, as a result of the menopause, and a forgetful memory. Even though there are various treatments for them, it is better to see the doctor. Click here for more info.